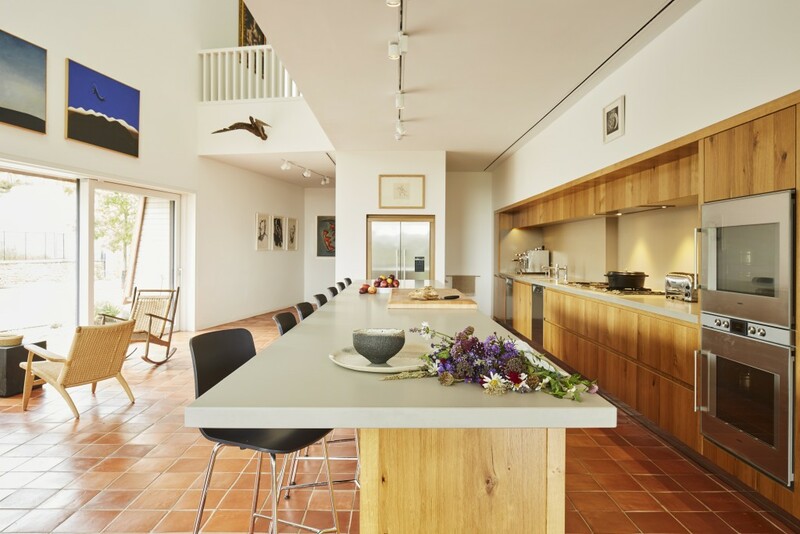 John Ladbury and Company are delighted to have produced and installed the main family kitchen and additional furniture, in collaboration with Macdonald Wright architects, in the RIBA house of the year competition, as featured on channel 4 Grand Designs with Kevin McCloud. 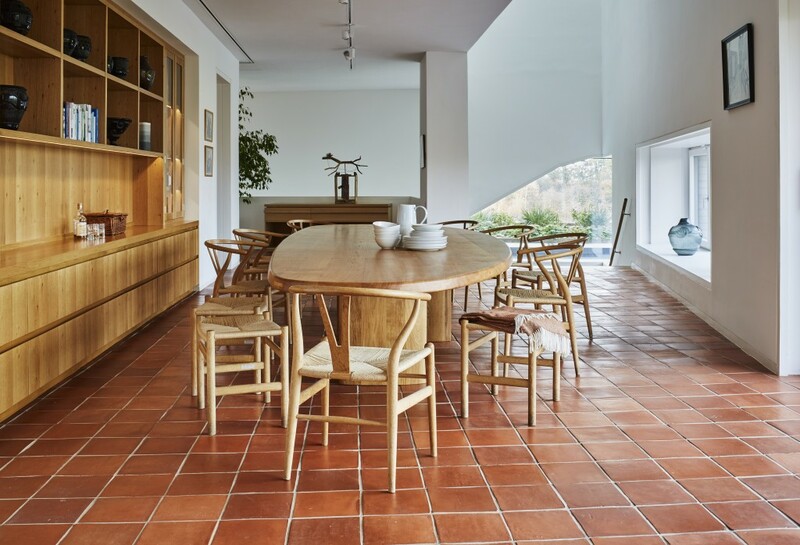 The country house is designed to reflect the history of Kent in the four oast house towers that interconnect with the main house. The architects took into consideration the environment and the landscape using local Kent clay, and sweet chestnut boarding for the exterior to ensure that it blended in with the Kent skyline. The contemporary designed family kitchen was produced in European character oak, with handle-less doors and drawers, complimenting the integral design of the house. The owners are delighted with their kitchen and we, at John Ladbury and Company, are thrilled to have been part of this prestigious project.